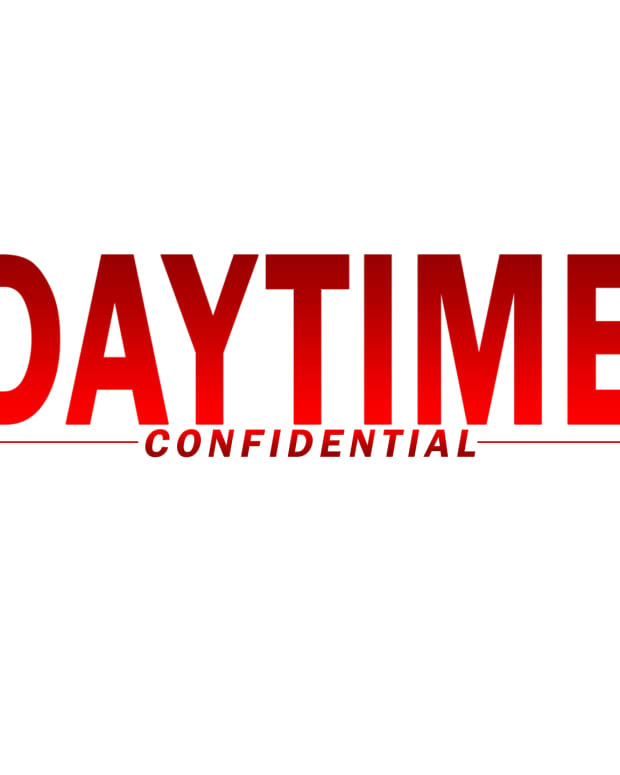 Daytime Confidential Episode #919: Remembering Carmen Duncan, Candice Earley Nolan and Kristoff St. John. 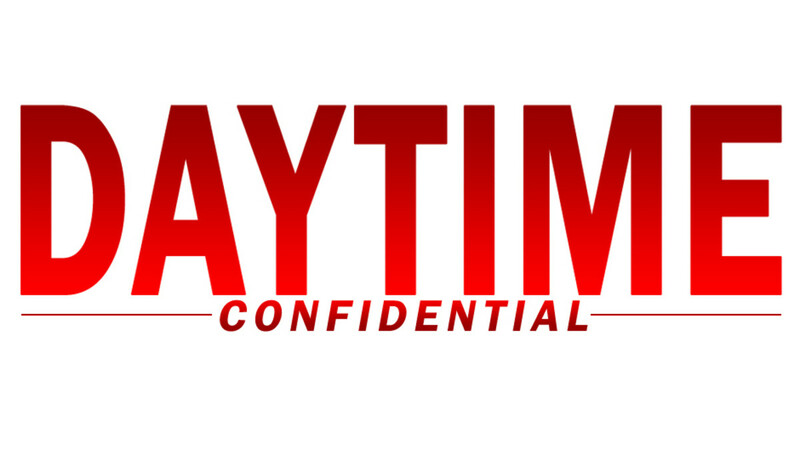 On the latest Daytime Confidential podcast Luke Kerr, Mike Jubinville, Jillian Bowe and Joshua Baldwin reflect on the loss of Another World&apos;s Carmen Duncan, All My Children&apos;s Candice Earley Nolan and The Young and the Restless&apos; Kristoff St. John. 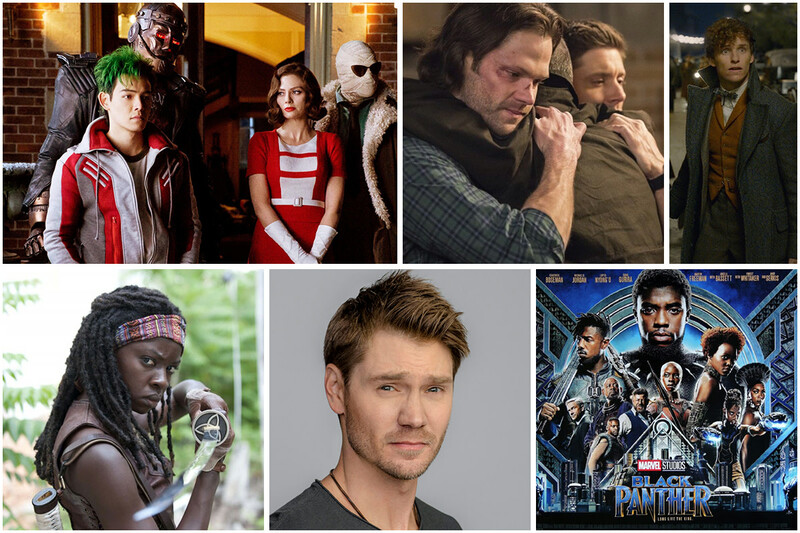 The DC crew then dives into the latest casting news from Days of Our Lives, General Hospital and The Young and the Restless. What was their favorite Super Bowl ads. Has the production of Fantastic Beasts 3 been delayed because it&apos;s bigger than the first two movies combined?